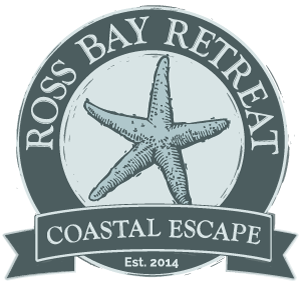 Why not set off and explore our wonderful rocky shoreline around Ross Bay? Have a dabble at rockpooling, sit and listen to the ebb and flow of the tide and idle your time. A picnic whilst out and about always relaxes the soul! Looking across the sea to the Lake District with the snow capped fells. amazing views.